Access, focus and personalization. Three key member management items OneFitStop helps you master. 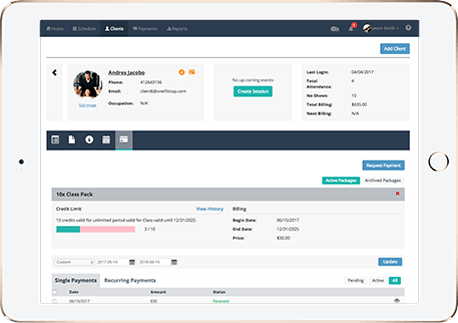 Easily manage your clients anywhere at any time including individual members, groups, leads and client feedback. 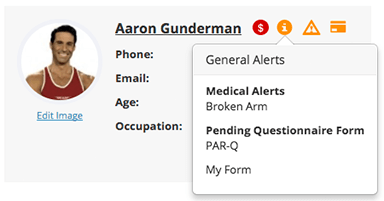 Stay compliant with automated client waivers and questionnaire forms. Client files provide business owners with specific information on member statistics, scheduling, payments, membership packages and continual fitness tracking. Client files are comprehensive and centralized allowing easy access, understanding and the ability to take action fast. 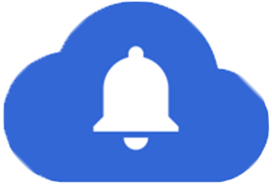 Focus on actionable items by staying up-to-date with custom and general client alerts. Financial alerts keep you informed about expiring memberships, failed payments and outstanding balances giving you complete insight. The OneFitStop cloud can act on-behalf of your business and brand, delivering triggered messaging that keeps your businesses running efficiently. 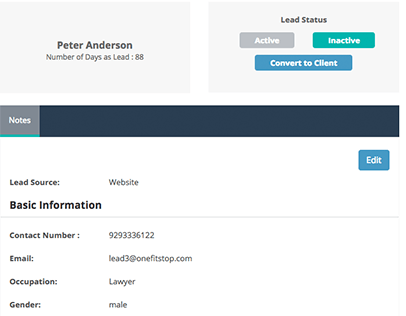 Keep track of all your leads in one centralized location. Know when to action, begin converting and store comprehensive notes. 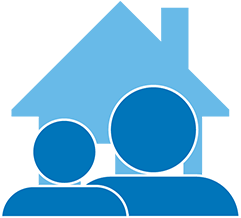 Create relations to enable family members to pay and control booking and scheduling for linked accounts. Easily share memberships or packs between family members (coming soon).